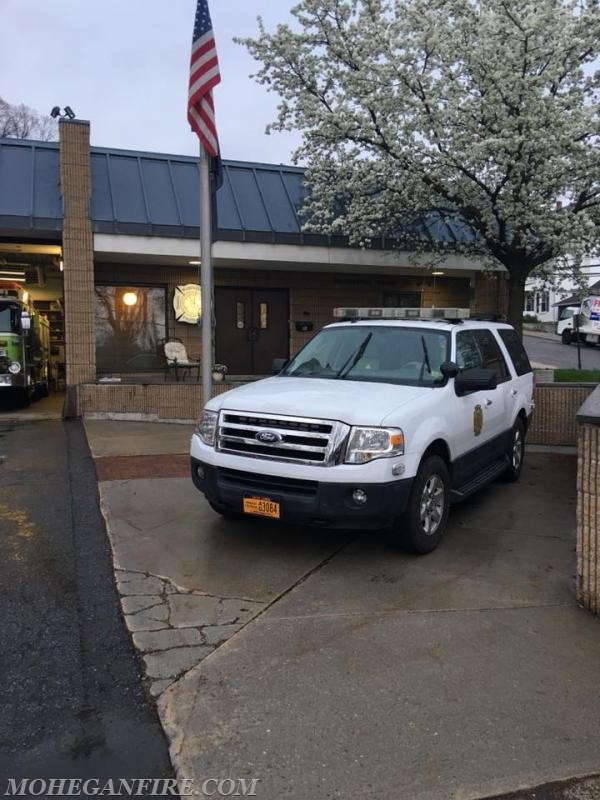 On Mon 4/30/18, Mohegan FD Car 2263, 2266, 2267, and Ladder 10 provided a covered assignment for the Croton-on-Hudson FD. Along with Mohegan FD, Verplanck FD Car 2492 and Engine 128 also covered with us while Croton FD held a department-wide training drill at the Westchester County Fire Training Center. Mohegan FD and Verplanck FD stood by at the Washington Engine Company No. 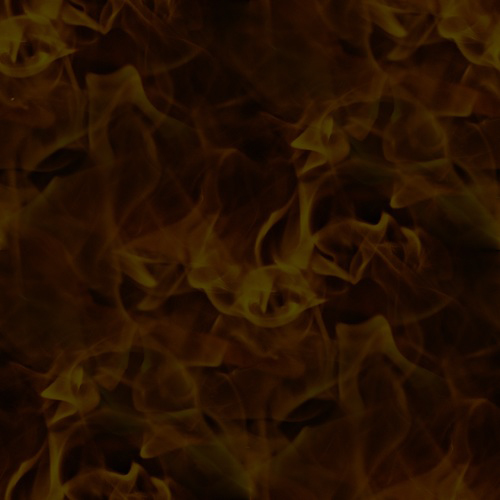 2 Station on Route 9A until 10pm without any calls, which were fortunate for. 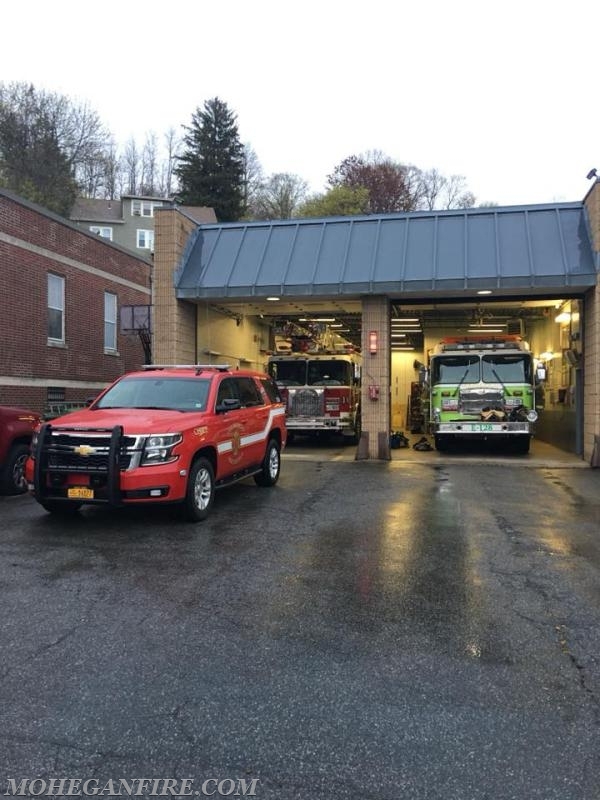 While units covered Croton FD, Car 2262 was in our district along with other members covering any calls that may occur this evening in our district. 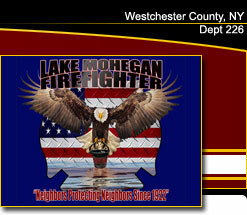 Mohegan FD Car 2261 was also at the Westchester County Fire Training Center as a NYS Fire Instructor teaching a NYS Firefighter 1 Class.